Tokyo Electric Power Company (TEPCO), the utility that owns and operated the Fukushima Daiichi nuclear power plant in Japan, has not used any uranium to produce electricity since the March 11th, 2011 nuclear disaster. None of the reactors owned by TEPCO have been restarted and remain offline. The utility has been struggling to stay ahead of the mounting financial problems as it has to decommission the Fukushima Daiichi nuclear power plant and pay compensation for damages without generating income from its other nuclear reactors. Without the 9 trillion yen of aid promised by the Japanese government, TEPCO would’ve collapsed shortly after the onset of the nuclear disaster. TEPCO has been pushing to restart its only remaining operational plant, Kashiwazaki-Kariwa, in 2016, but has faced many complications and local opposition to restarts. 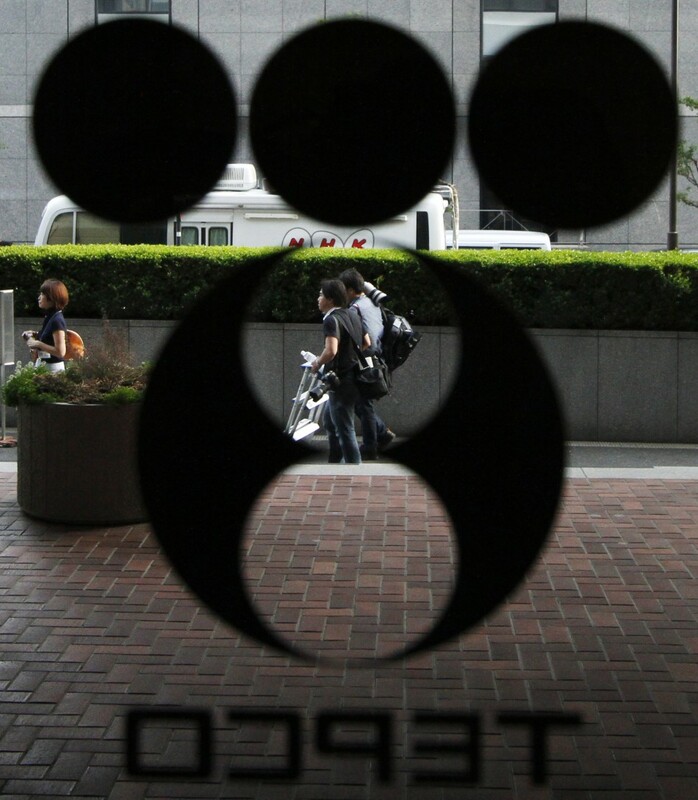 According to a spokesman for TEPCO, in a last ditch effort, the utility is negotiating a sale of part of its uranium reserves with the suppliers. TEPCO holds some 17,570 tons of uranium, which would provide enough fuel to operate the Kashiwazaki-Kariwa plant for 10 years. According to estimates released by the utility, by selling half of its reserves it could raise $102 million.